Hello Alicia. Thank You for having me as your guest today. It’s a pleasure connecting with you and your readers. No Luck At All was probably the easiest story for me to write. Racine spoke to me the entire way. Below, get to know her better and you’ll discover why she tugged at my heartstrings from beginning to end. 2 people will win a Kindle copy of No Luck At All just for leaving a comment. Hugs! My pleasure, Julie! I’m thrilled to have you and I look forward to meeting Racine. Thank you for the giveaway! Hello. I’m Racine, the youngest daughter of wealthy and respected Boston doctor, Donald Somerfield, and his socialite wife, Katherine. Mama hated me from the moment I was born. She had it in her mind that Papa wanted a son, and when I came out a fourth daughter, she blamed me for that mishap. She swore she would not jeopardize her figure and looks again to bear papa another child, moved into her own bedroom, and handed me and my care over to the servants. My toddler years, I found it unbearable to not have Mama’s love and acceptance. My sisters, Valeen, Victoria and Valerie did. Mama would fuss over them, take them shopping and plan parties for them. She did none of that with me, which made me try all sorts of ways to gain her approval, none of which worked. I only earned her ‘rolling’ of the eyes, a stern lecture on how I was disobedient and very unladylike, and words of how no one would ever like me. I was unlovable. I found that last part hard to believe. Papa loved me and spent as much time with me as his doctor duties allowed. Even the servants seemed to enjoy my company. Then one day, on a whim to make mama happy, I went to her flower garden to pick her some flowers. A stray dog leapt out from under the bushes and attacked me. His paw clawed my cheek and Papa had to stitch three deep cuts. When the bandages were removed, I had three long, red, ugly scars. Papa swore they would fade in time, But I knew that wasn’t true. Every year, they got bigger, more noticeable–this was proven when I overheard my sisters beg Mama to keep me hidden from their friends. They said I was hideous and would scare away the other girls. After that, I took to spending a lot of time in my room, alone. The maids took pity on me and taught me how to sew. Sophie, our cook, taught me how to prepare delicious meals. My skills flourished under their guidance. Even Papa was impressed with the curtains I sewed for his den. The years passed and I reached an age where Papa insisted I attend the dinner parties he held for his interns. I wanted nothing to do with socializing and retreated to my room on those occasions. One night, Papa ordered me to attend a dinner. Grudgingly, I did, and kept to the shadows most of the evening until one man asked me to dance. I wanted to decline his offer, but his warm smile drew me to him as his hand drew me out of the corner. I’m thankful I didn’t refuse him, for that night I met and fell in love with the most handsome, heavily muscled, kind-hearted man to ever exist―Creel Weston. Creel courted me relentlessly. He took me to the park, to dinner, and for strolls around Mama’s flower gardens. He told me he loved me and wanted me to marry him. Part of me believed him. The other part was unsure, until he stood beside me at the altar, said his vows, and gave me a ring. I’ve never been so happy, and then that happiness disappeared as before my eyes Creel went from warm and caring to a cad on the eve of our wedding. I don’t know what brought about the change in him, but I have a good idea. Somehow, he came to the conclusion he can’t bear looking at me and my hideous scars for the rest of his life. Though he’d never once commented on them, I gathered the preacher joining us together for all eternity sparked feelings in him he never knew existed. I can’t blame him―I am ugly. But I can hope for some semblance of comfort and accord between us. I thought I had found that after Creel and I hashed out some misunderstandings. But now, an old friend from Creel’s childhood claims he loves her. After replaying some events over and over in my mind, and pitting Amy’s beauty and refinement against my scars and lack of elegance, I fear she is right in that Creel loves her and not me. “A sassy mouth isn’t becoming of you.” He sat across from her. “Ungratefulness doesn’t become you, either,” she rallied back. “Butchering me like a side of beef does?” He raised a brow. “Because,” he barked and instantly regretted it. Fear sprang into her eyes and she sank back in her chair, her shoulders trembling. “I apologize,” he said quietly, leaning forward and resting his arms on his thighs before folding his hands together to conquer the churning in his gut. If he wanted any kind of normalcy with her, it was now or never. 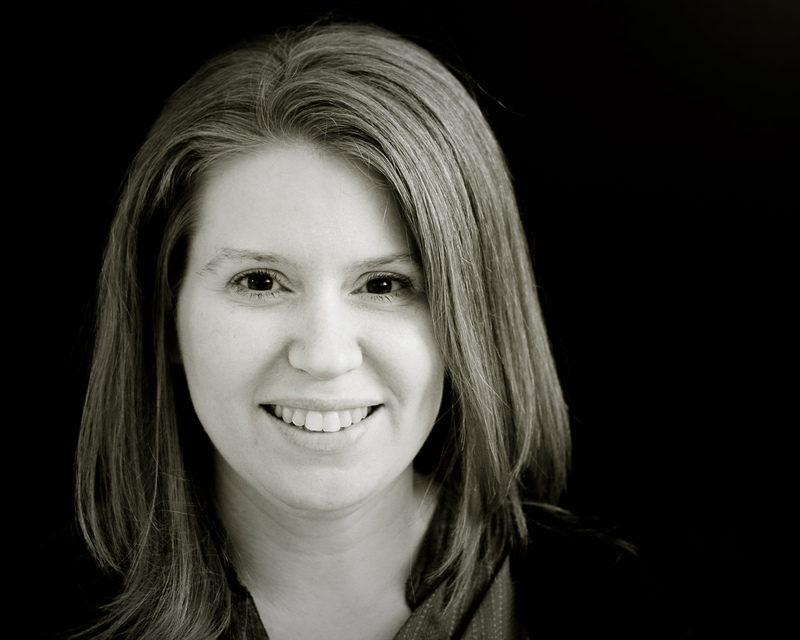 Julie was born and raised in upstate New York. She married her high school sweetheart and accompanied him on his twenty-year career with the United States Air Force. 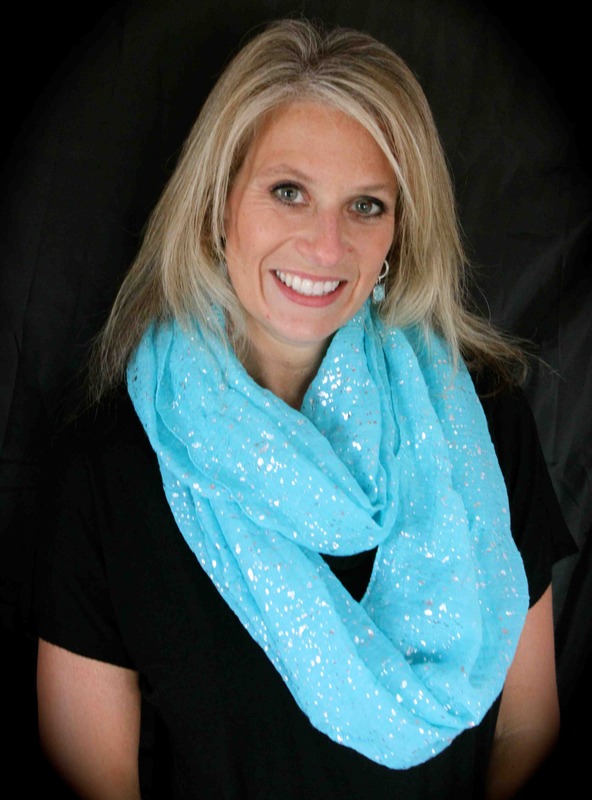 Presently, she resides in the Pikes Peak region, where she’s a stay-at-home mom enjoying a career writing western historical romance. 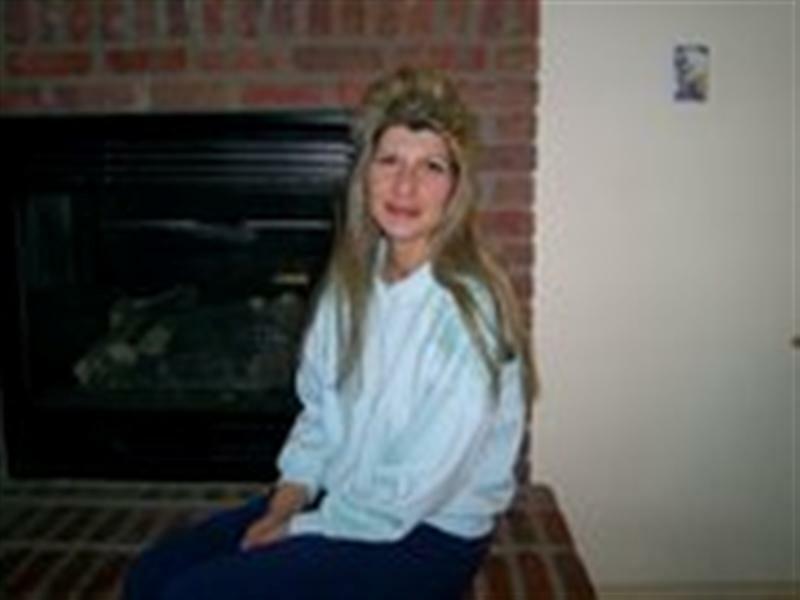 Throughout her school years, Julie enjoyed reading and writing. 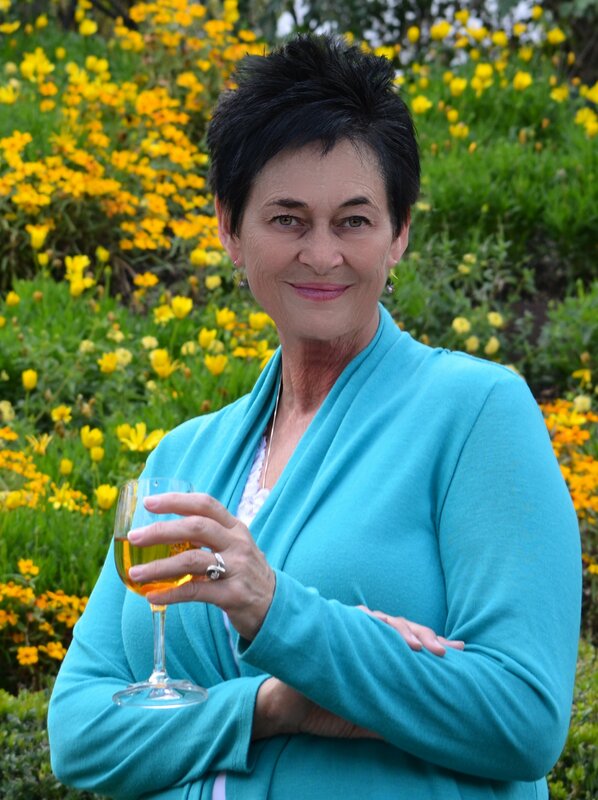 A friend introduced her to the romance genre in the late 80’s and she was instantly hooked, crediting Judith McNaught and Johanna Lindsey as her inspirations to pen her own novels. As she puts it, Ms. McNaught’s voice is flawless and Ms. Lindsey’s Malory family is endearing and addictive. 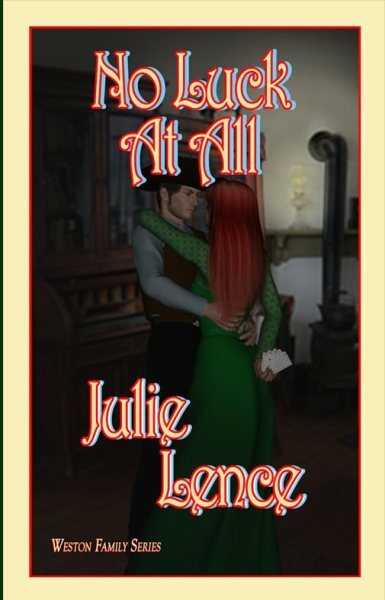 Combining her fondness for horses, John Wayne and the television series, Dallas, Julie settled into writing about cowboys, outlaws and the ‘old west’ early in her career. I’ve been teaching high school English for nineteen years. Being a teacher was all I wanted to do until I got the writing itch about ten years ago. I never thought I wanted to do anything else until I got published last year. I’d love to be able to write full time now. Unfortunately, the bills must get paid. I love to do crazy, dangerous, muddy obstacle courses. Kind of odd since I love getting dolled up and wearing snazzy heels. I’ve run the 12 mile Tough Mudder twice (designed by the British special ops) where I have to army crawl in mud under barbed wire, go down a slide through a tunnel of fire, run through dangling electrical wires and scale ten-foot walls. I won’t do a straight-up 5K or marathon; running is extremely boring. I live for the obstacles. And the mud. My favorite piece of literature is The Great Gatsby. Oh, the symbols, the one-liners, the twisted love triangle. We actually just wrapped up our “Fall of the American Dream” unit in my American Lit classes. I love when students feel passionate about literature; it doesn’t happen enough these days. 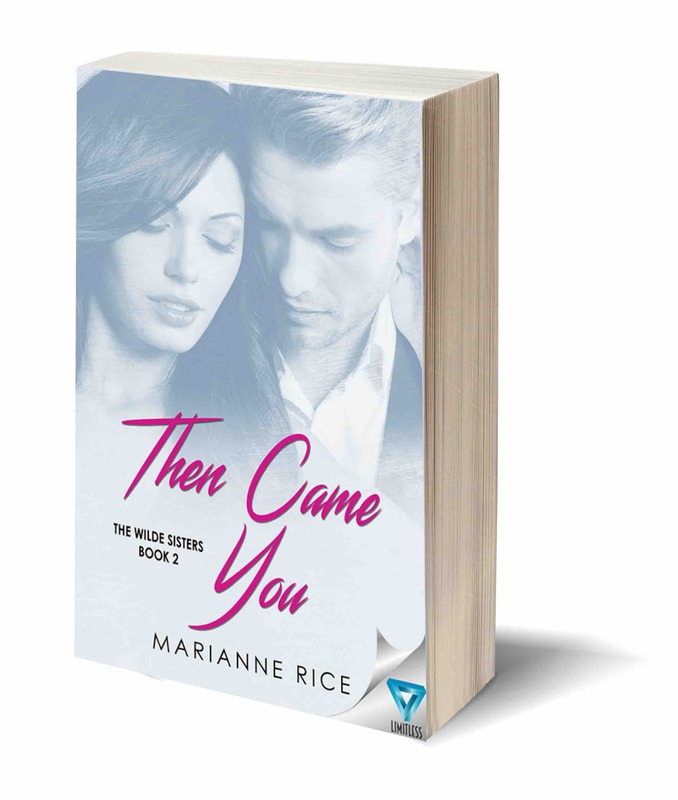 What do you want readers to come away with after they read Then Came You? I don’t write love stories as complex as Gatsby. Instead, I write fun, light-hearted romances that involve complex issues, but are emotionally satisfying in the end. If I can make a reader smile, laugh, or cry, I’ve done my job. 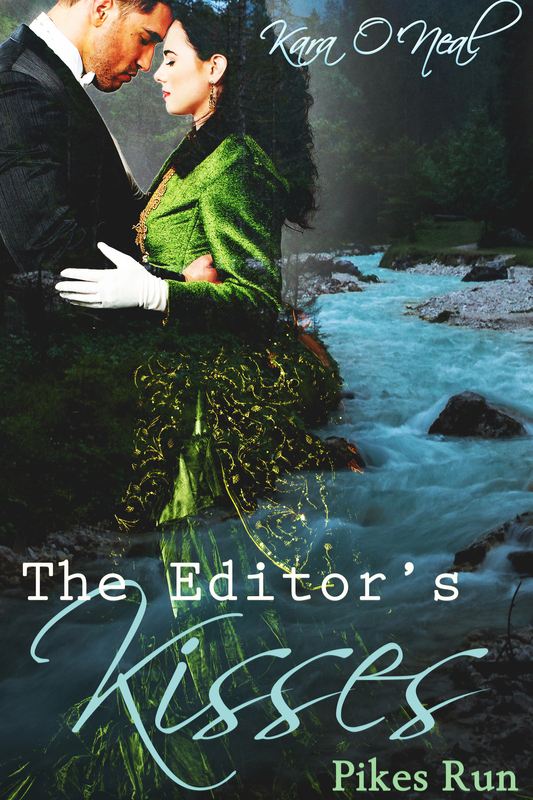 And if they’re itching to read the next Wilde sister’s story…even better! Check out my Pinterest board and you’ll see who I’d like to star in each of my books. Liam Hemsworth would make the perfect Grayson Montgomery. Grayson is loyal, serious, and business-minded, and too young for his polished personality. He’s followed his family’s pre-destined plan for him until he learns a five year-old orphaned girl is his daughter. For spunky, sweet, adorable Thyme Wilde I picture Rachel McAdams. Oh, that permanent smile and dimples, just like Thyme. So sweet and a little sassy. A while back, a group of Oklahoma authors came together to write a series of short stories with the recurring theme of a cursed Scrimshaw doll. The curse began in the late seventeenth century when a father feared his daughter’s betrothed would betray her. A gypsy attempted to hex the girl with this spell: All those who betray you will suffer. Only true love can break the curse. As luck (or bad luck) would have it, the girl was holding a Scrimshaw Doll her father had made for her, and the curse went into the doll instead, and therefore, it carried on for centuries. Our first installment picks up with the young woman’s daughter, who has inherited the doll. These stories, in various genres, all stand alones, were published with The Wild Rose Press as individual releases, but have now been released in two boxed sets, each containing five stories. The first set released today, and the second set, Betrayed, will release next Thursday, August 14th. Volume 2 contains stories from myself, Callie Hutton, Kathy L Wheeler, Tamrie Foxtail, and Anna Kittrell. I love pirate romances and Italians and strong women heroines and was happy to find a way to combine the three! One pirate often looked like the other, sunburned and scruffy, but she was certain they’d never met. 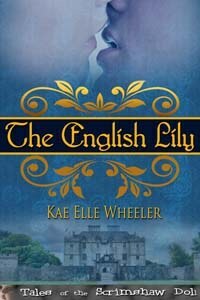 The English Lily was inspired from book iii of my Cinderella Series – The Surprising Enchantress, where Lady Esmeralda, Cinderella’s batty-eyed sister is jealous of the prim, very feminine, and definitely normal-fluttering-eyed miss. But Lady Kendra had her own secret, leading to her own story to tell. She was happy to be his guinea pig, so to speak, although referring to herself as a pig of any sort seemed a bit extreme. 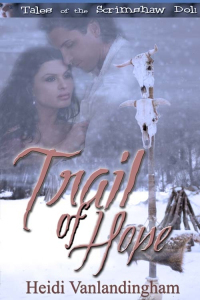 Can love and hope prevail on a deadly journey? I love genealogy and have always wanted to know where my ancestors came from, how they lived, and what they believed. 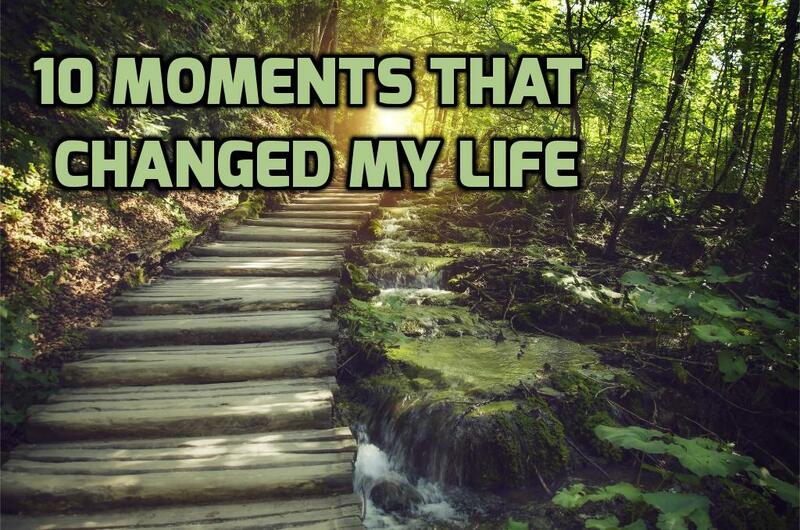 What decisions they made that trickled down through time and created who I am today. I’m actually descended from one of Pocahontas’s sisters and my several greats cousin was Nathaniel Pryor who founded Pryor, Oklahoma. His fantastic story inspired my ideas behind Trail of Hope. Hunger pains gnawed at the inside of Sophia’s shrunken stomach. And she stunk. Her dirt wore dirt, and it stunk. Can a cursed doll and a miracle bring life and love to a dying woman? A few years ago my husband was given a year to live unless he received a new kidney. We were seven months into that year when he received the kidney. Also, the parrot is modeled after a friend’s parrot. I was living in Oklahoma when I learned that the Scrimshaw Doll series was being planned. When I sat down to pull together a proposal for submission, my characters and the house called Wounded Heart, appeared so incredibly real to me, it was as though they were alive and waiting for me to come into their lives to tell their story. Newspapers across the state were filled with stories of abuse so while my tale is dark, and has to do with that very unromantic subject, the theme is forgiveness. Hero Trent Jones and I learned a lot from our heroine, Rayna Guildbeau, and we’re amazed at her capacity to love and forgive.